Ep. 42 - The Dark Knight Rises 10 Year Anniversary Film Retrospective! 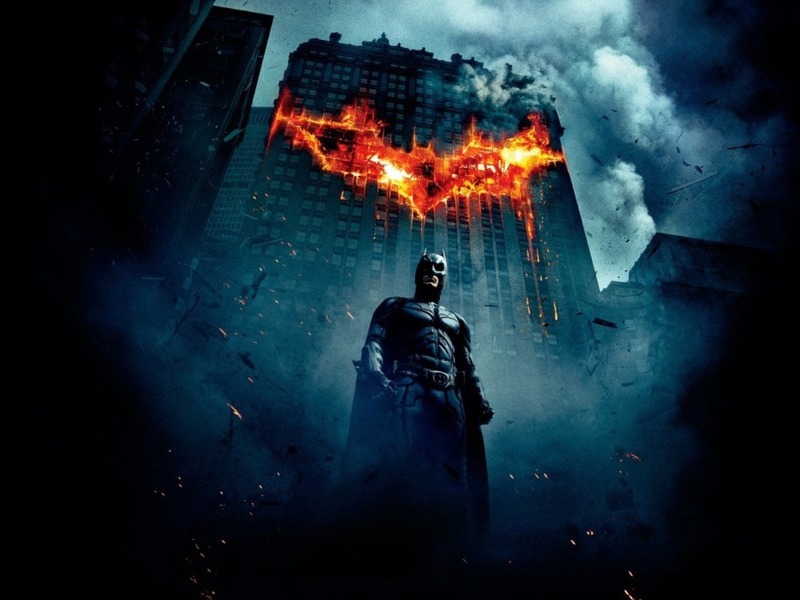 It's the 10 year anniversary of Christopher Nolan's genre changing super hero crime drama The Dark Knight! In this episode, Curt, Kim, Mike and Eric take a deep dive into the 2nd installment of Nolan's Batman trilogy and examine the influence the film has had on the super hero genre as an art form, and how the film holds up 10 years after its release. If you like what you hear, head on over to iTunes and leave us a review! Listen on Google Play Music! Ep. 41 - Won't You Be My Neighbor? Your support of the show will go towards helping production, equipment, post-production, marketing, and travel expenses as I go around, sitting down with artists from all different walks of life to discuss the thing that brings us all together: stories. Please know that this show WILL continue no matter what kind of support it receives but your support WILL go towards making the show even better. Your support means the world to me and I am so excited you are joining me on this new creative journey.